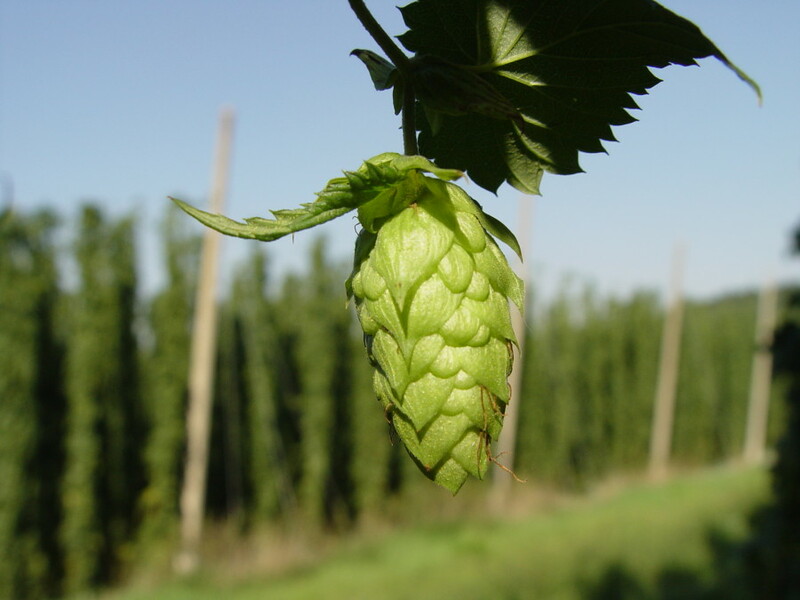 This week on Beer Sessions Radio, we are getting an insight into the science and taste of fresh hop and wet hop brewing via a wide array of guests – from the world of home brewing, to large scale production, and everything in between. Host Jimmy Carbone is joined by Jessie Ferguson of Interboro Spirits and Ales, one of New York’s newest up and coming distilleries and tap rooms. Also on the show are Travis Kauffman of Folksbier in Carroll Gardens, who who is making a harvest pilsner from fresh hops from his parents’ farm in Northwest Michigan, and Dan Jansen, former assistant brewmaster of Anheuser-Busch and current brewmaster of Blue Point in Patchogue NY. Episode 353 | Beer & BBQ!